You are here: Home / Low Fat / Food & Recipes to help you watch your Weight! Food & Recipes to help you watch your Weight! 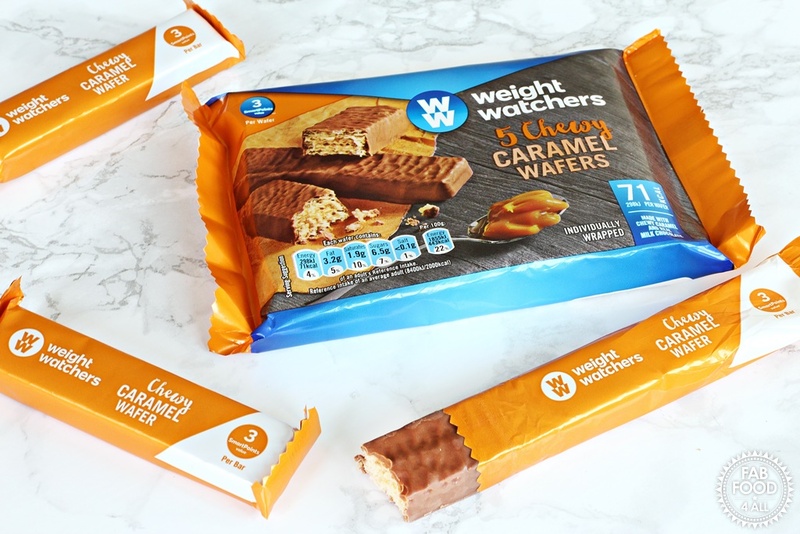 Being a food blogger isn’t the best job to have if you want to stay slim so when Weight Watchers asked if I’d like to review some of their products my curiosity got the better of me and I said “yes please”! It’s not often you’ll find me not cooking from scratch but on those few occasions when I’m too tired or a desperate hurry to get somewhere then it’s good to know that there is convenience food out there that’s not laden with calories unlike a takeaway. 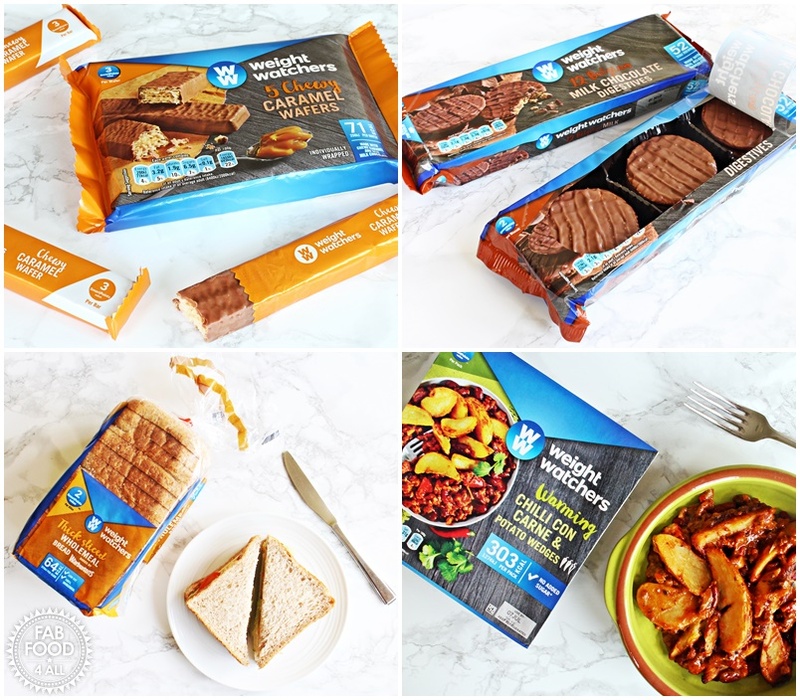 There is a vast range of Weight Watchers products to choose from whether it’s chilled, ambient or baked so I chose a few items that would appeal to our taste. I was particularly curious to try the biscuits and wafers as these are things that everyone loves here but can be lethal to a healthy diet. 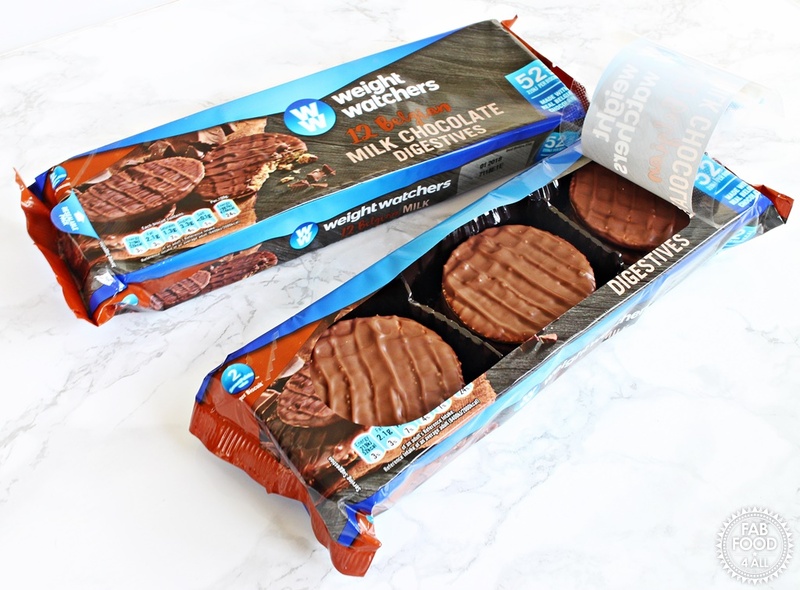 First up on our voyage of discovery were the Weight Watchers Chewy Caramel Wafers – these went down very well with everyone and we didn’t notice anything different about them, just nice chocolate coated wafers with chewy caramel inside. Then it was the turn of the Belgian Milk Chocolate Digestives. Here we did notice a difference as the biscuit was harder than a standard Digestive, it was more like a cross between a Digestive and a Rich Tea Biscuit but still really enjoyable and the delicious Belgian chocolate gave these Digestives a touch of luxury. The packaging also deserves a mention as the resealable strip makes these the perfect treat to keep in the office drawer or take away on holiday. 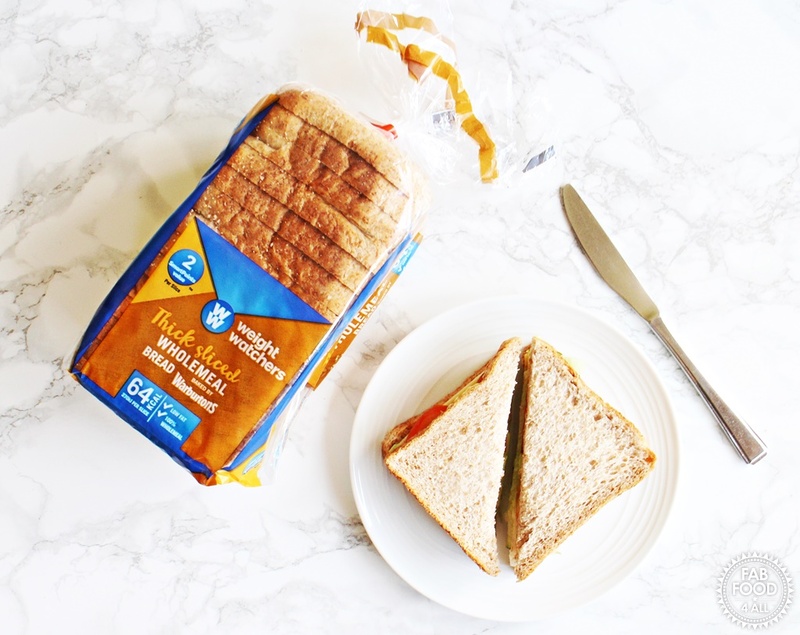 Lunch time saw the Weight Watchers Thick Sliced Wholemeal Bread spring into some sandwich action and as my son said he didn’t notice anything different, I think the fact that the loaf is smaller than a standard loaf makes your sandwiches less calorific, a good idea as I would rather have less normal tasting bread than a larger slice of something inferior. 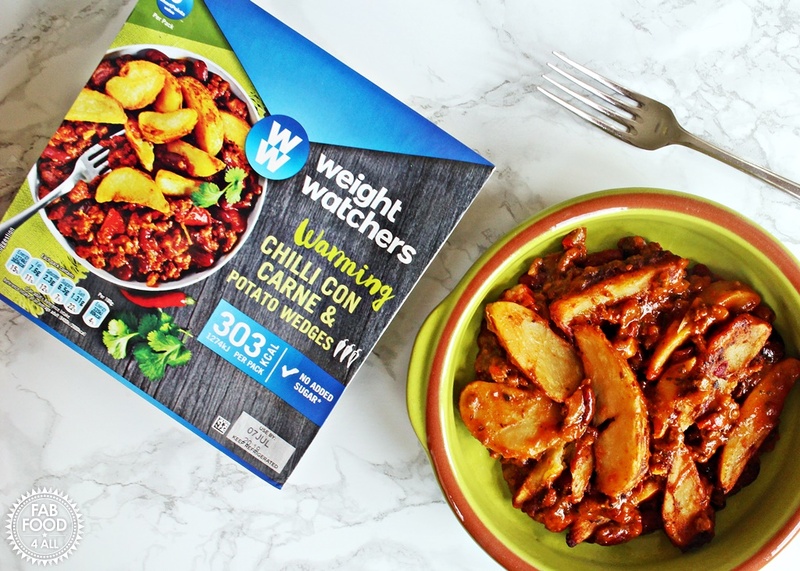 Dinner time saw myself and hubby tucking into the Weight Watchers Chilli Con Carne and Potato Wedges which was thicker in consistency than my home made version but I’d happily eat this on a night were cooking was not an option, it had a decent heat to it and paired with a mixed salad a good quick meal. 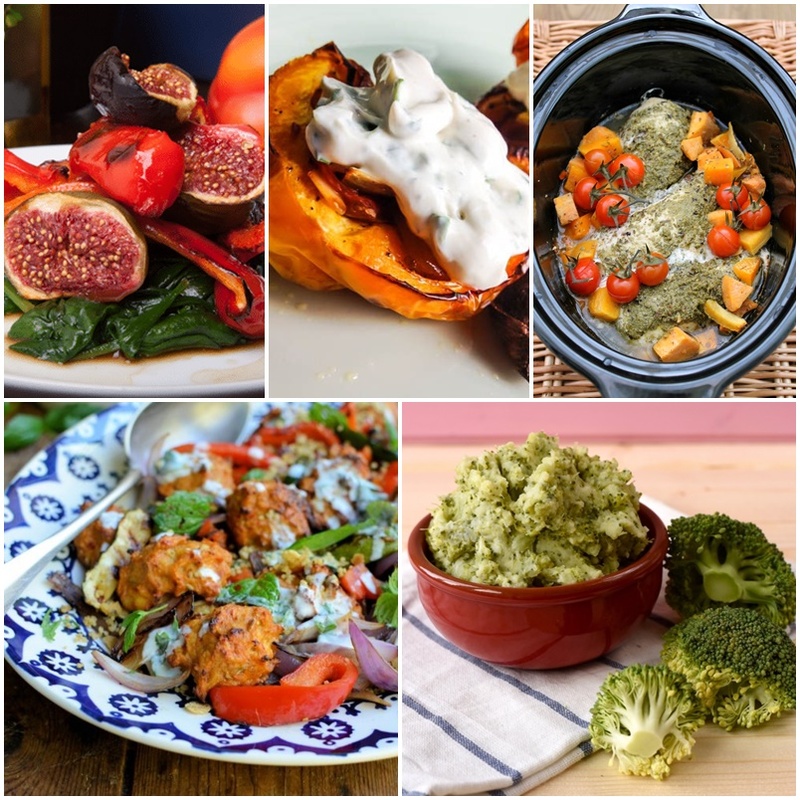 I do hope you’ve enjoyed this delve into the world of Weight Watchers and perhaps inspired you to try some of their products or make some of these fabulous recipes. NB Post commissioned by Weight Watchers and all opinions are my own. I just started Weight Watchers so this post is perfect timing! 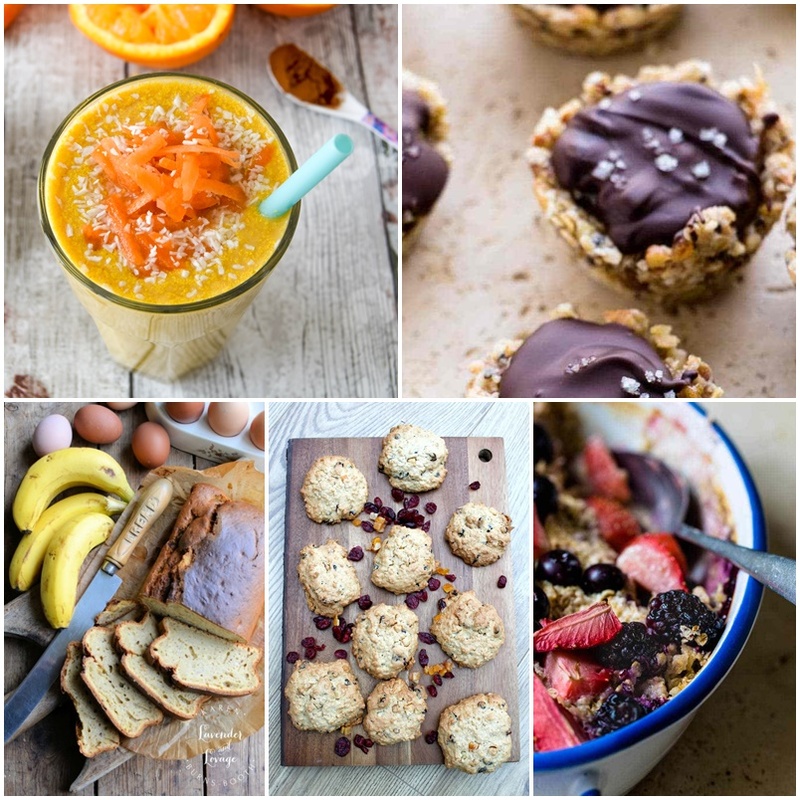 I have to look into the WW snack and dessert options…great recipes! Wow! Lots of fantastic ideas for eating good and eating right! Those caramel wafers look mouth watering good! I agree that it is not easy to keep slim when you have to bake and test so many yummy treats, my husband keeps blaming me for his extra kilos. Hard to choose between these beauties, I would probably go for all of them, I have such a great tooth. Thanks Molly, glad you enjoyed this post. Caramel wafers sound like a great place to start.